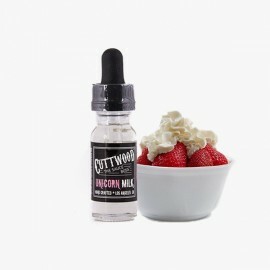 CUTTWOOD There are 6 products. 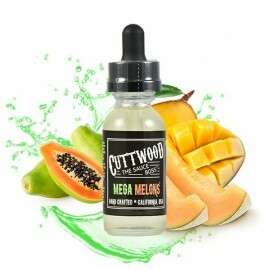 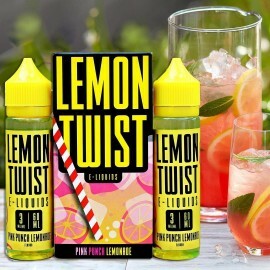 Lemon Twist E-Liquids - Wild Watermelon Lemonade - 60ml Wild Watermelon Lemonade by Lemon Twist E-Liquids is a refreshing watermelon infused lemonade, perfect for the summertime! 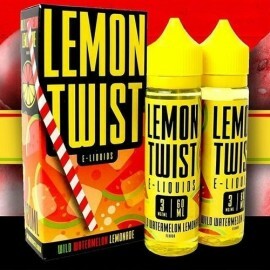 70/30 VG/PGAvailable in 0, 3, and 6 milligrams of nicotine. 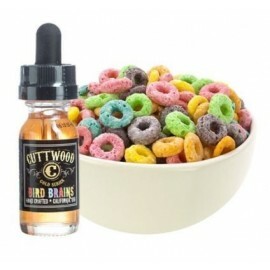 Please Specify the Nicotine Strength in comment box when placing an order.